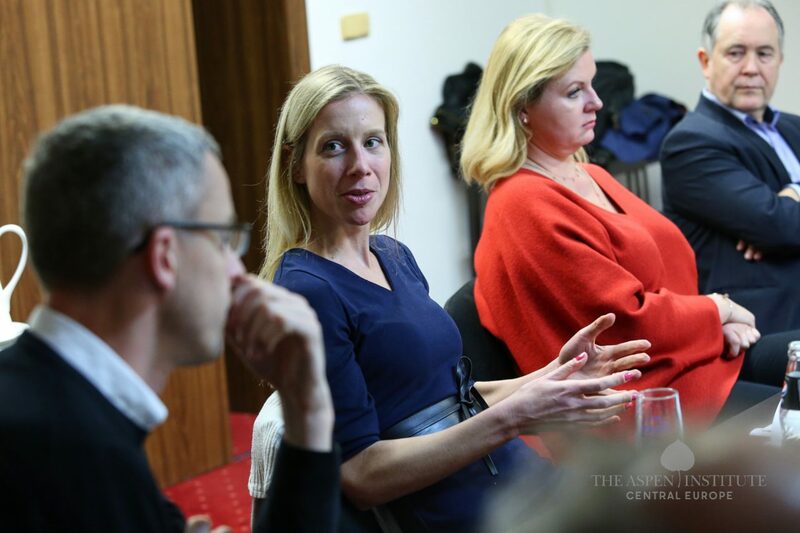 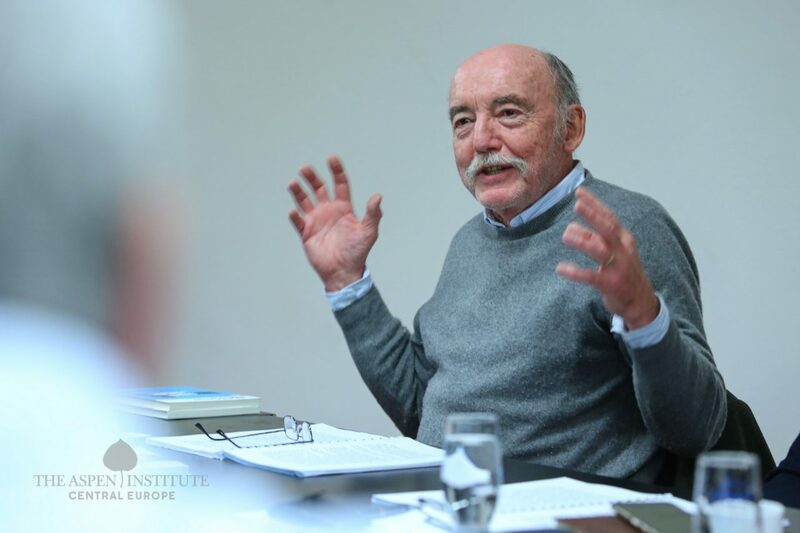 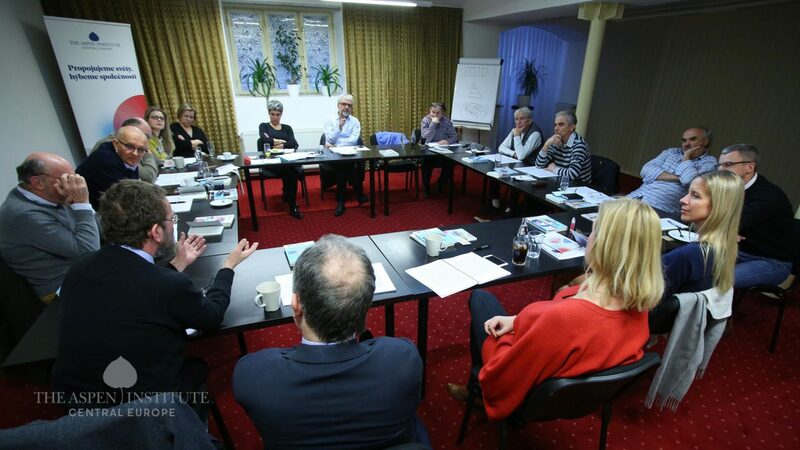 Aspen Institute branches around the world organize seminars on value-based leadership for leaders to whom they offer the opportunity to discover new perspectives through dialogue and critical discussion. 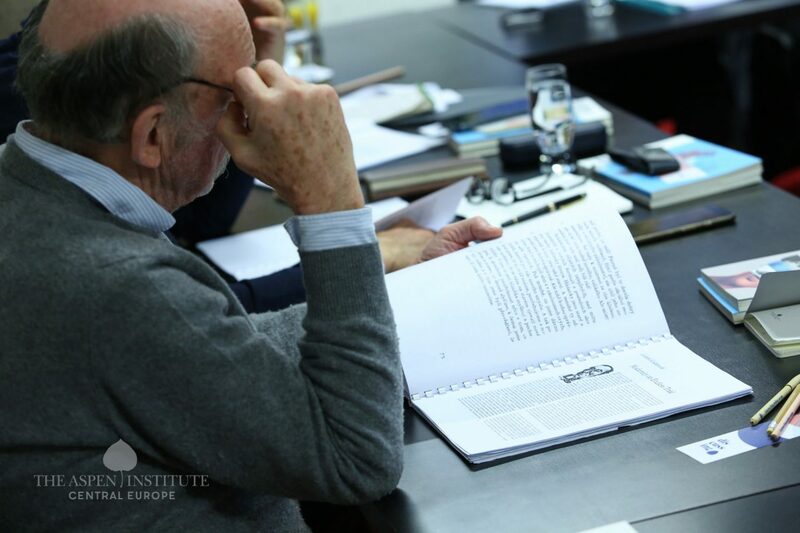 These seminars are intended for those who understand that you cannot lead others without first leading yourself. 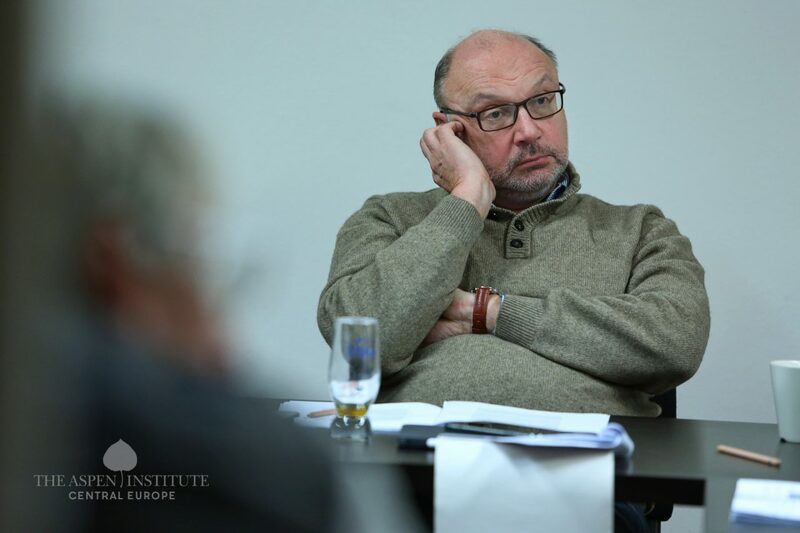 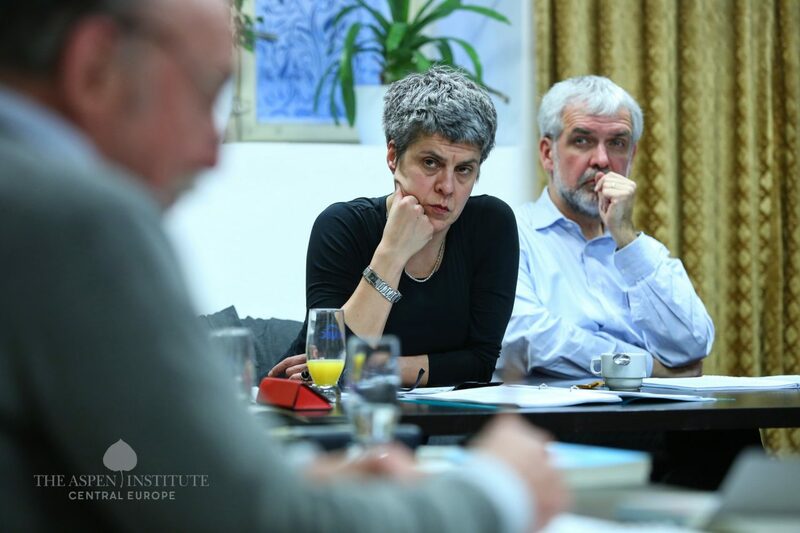 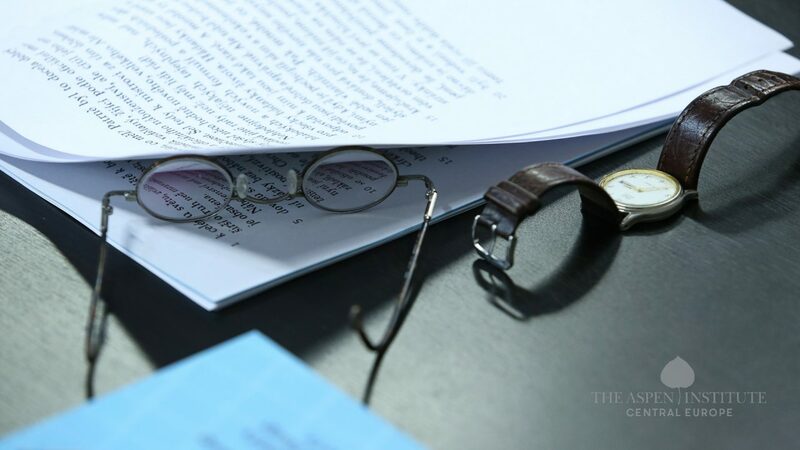 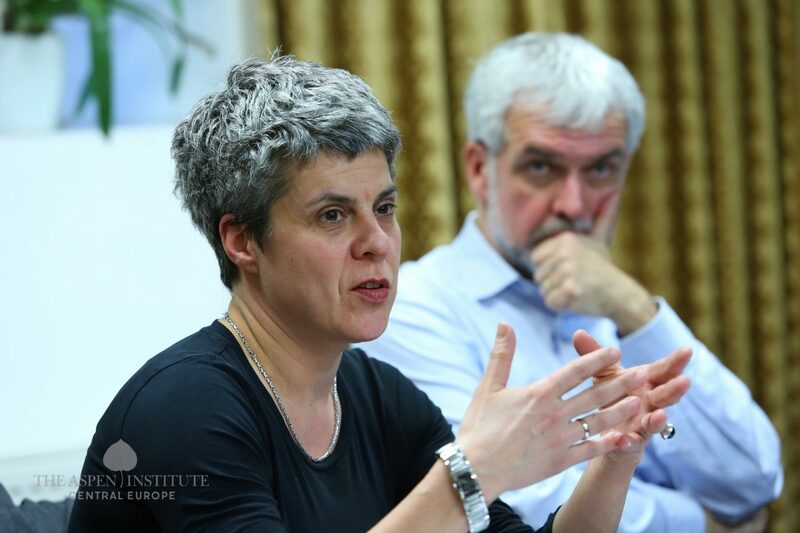 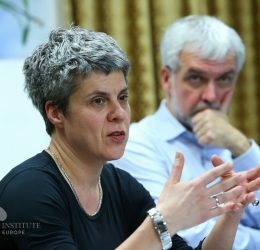 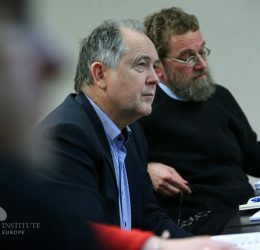 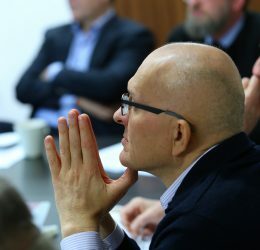 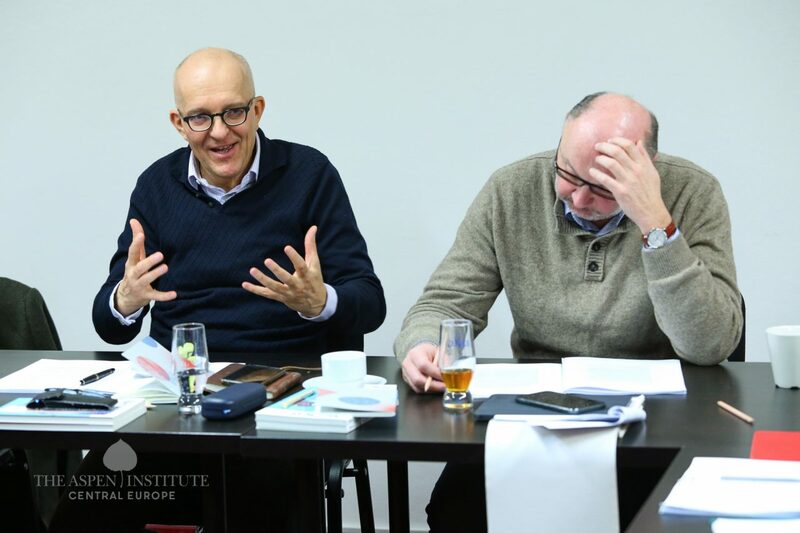 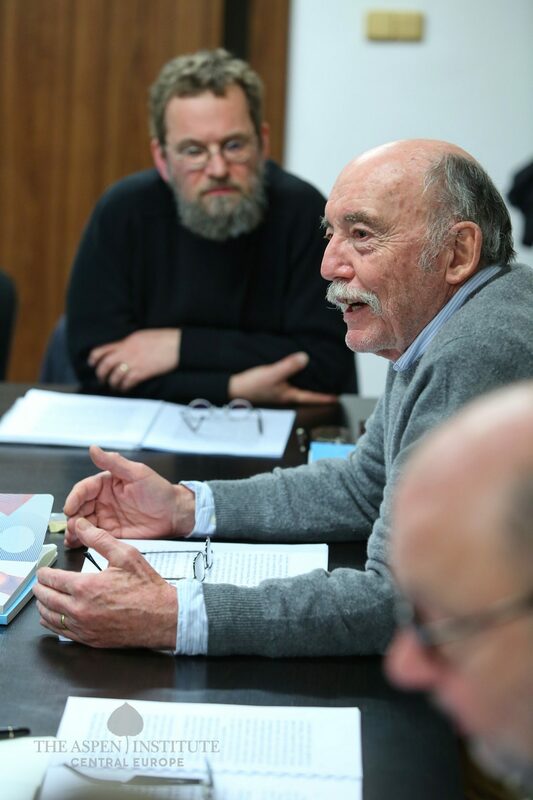 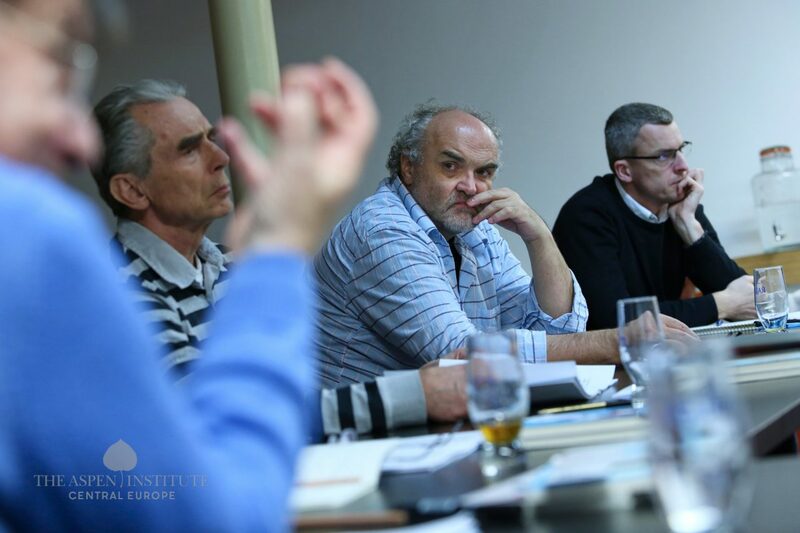 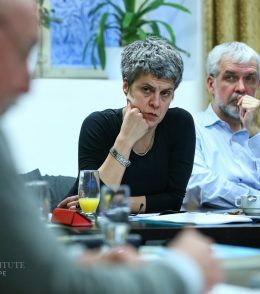 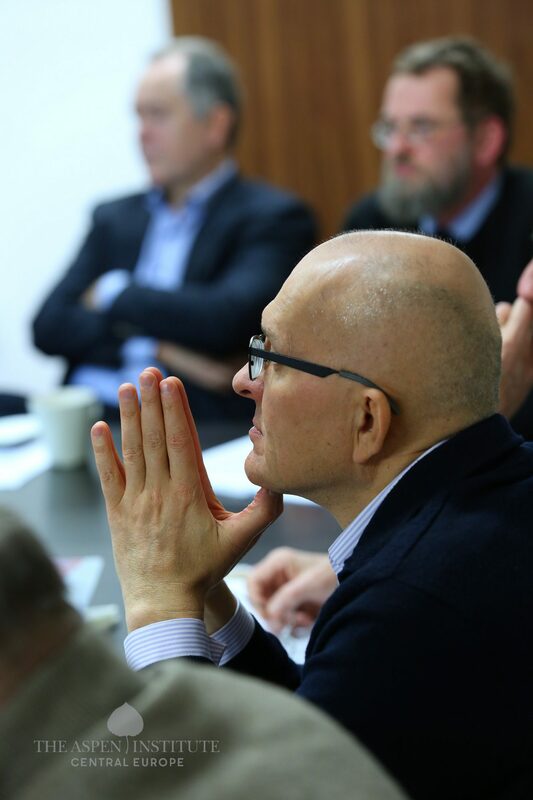 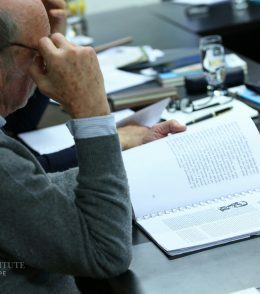 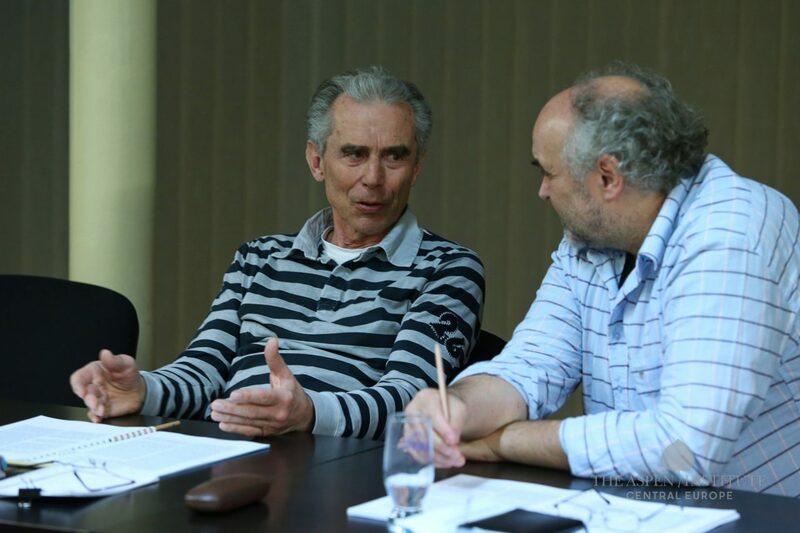 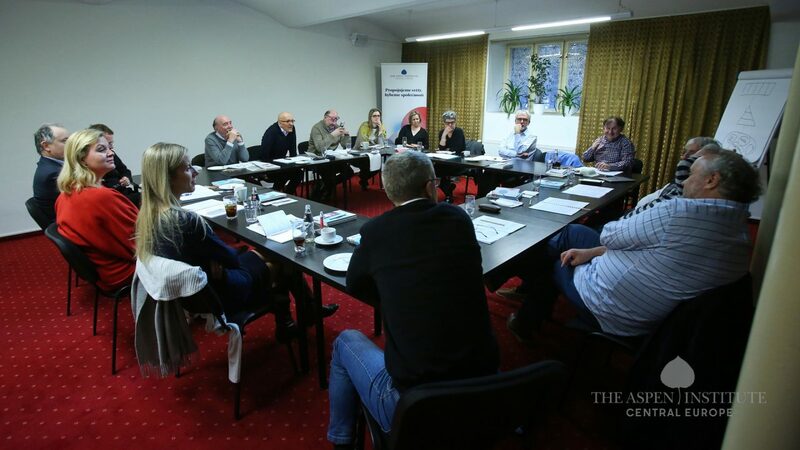 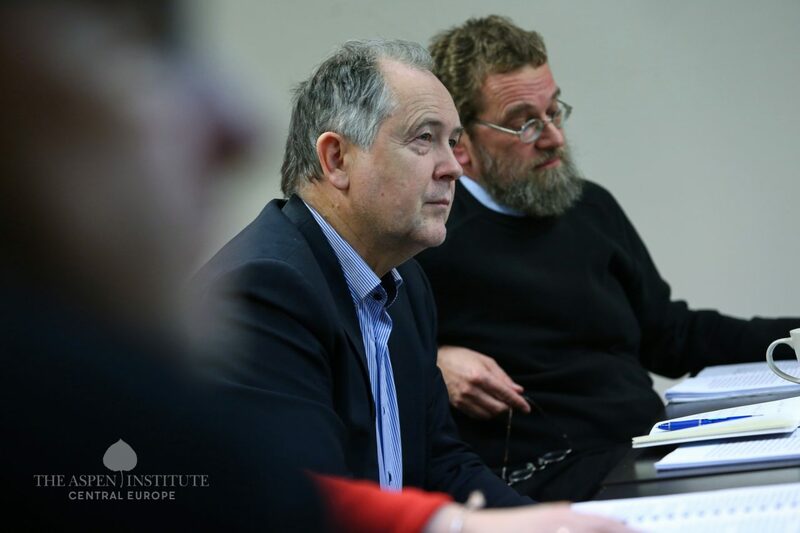 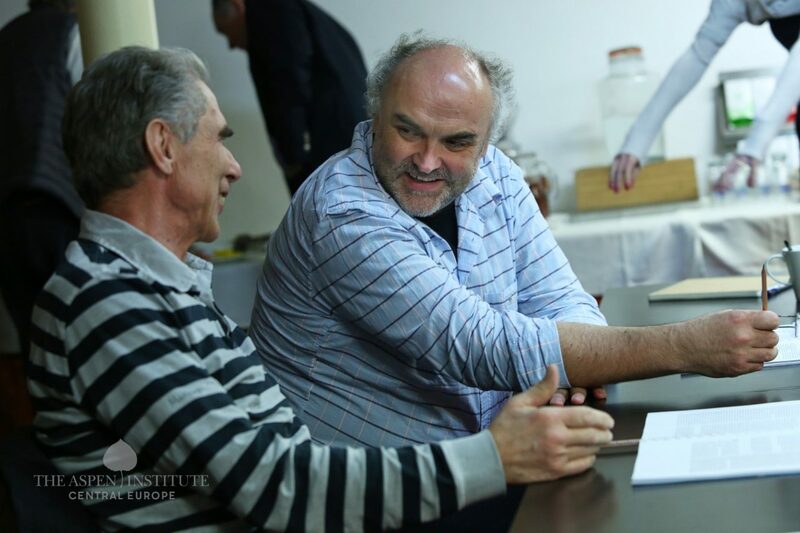 The two-day seminar gives participants the opportunity to return to the roots of European thought, to understand the tension between ideas and material needs competing in a globalizing world, and in the context of present-day Central Europe. 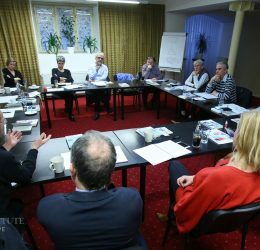 The pilot project of the Patočka Leadership Seminar entitled Central Europe as a Challenge: How to Lead Responsibly took place at Chateau Kotěra in Ratboř u Kolína from January 24 to 26. 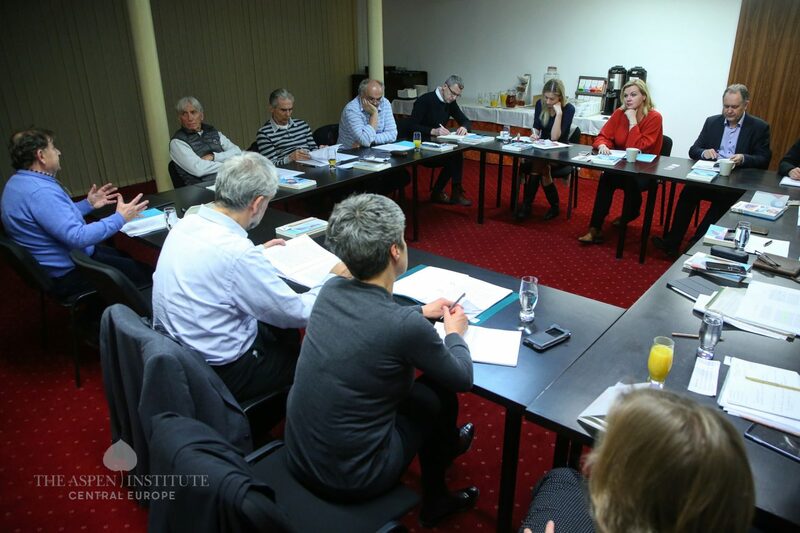 The first round of the exclusive reading-based seminar was divided into four modules chaired by our facilitators. 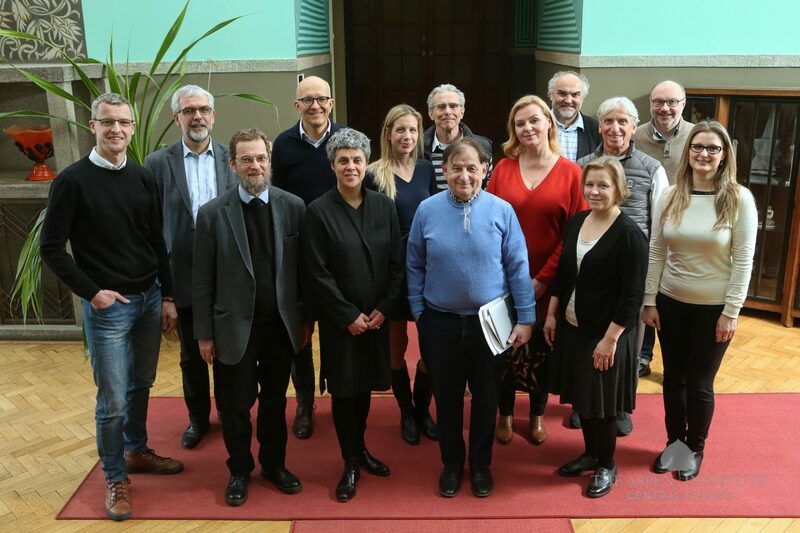 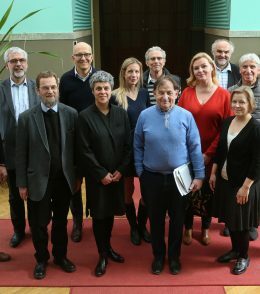 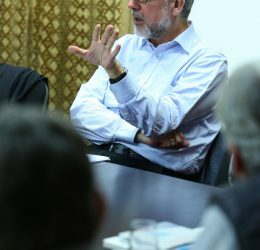 About 15 leaders from politics, business, academia and the arts debated texts by philosophers, sociologists or politicians, focusing on the values of leadership. 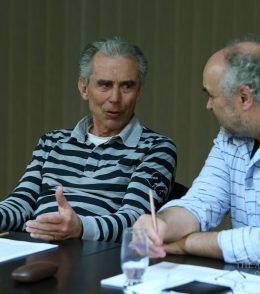 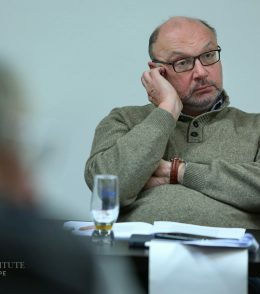 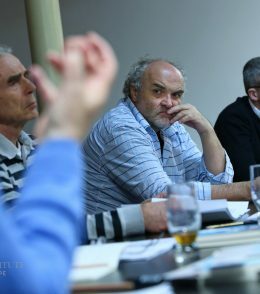 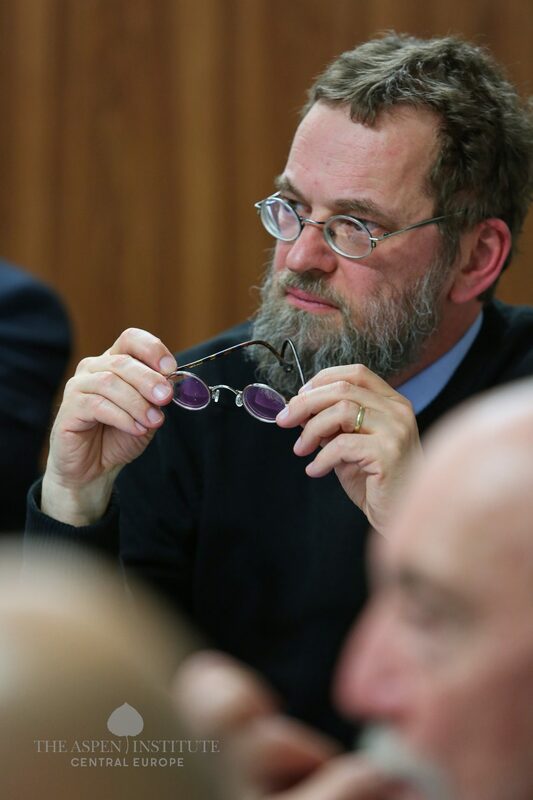 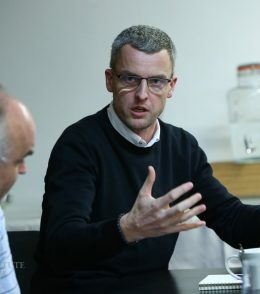 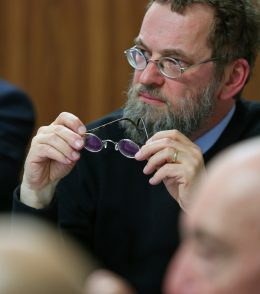 Filip Karfík, professor of ancient philosophy in Fribourg, opened the discussion with a reading of Koyré’s Imperfect Cities looking at Plato’s concepts of justice and classification of government models that alternate in cycles, claiming that the perfect city is not attainable in Plato’s opinion. 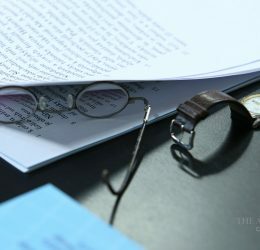 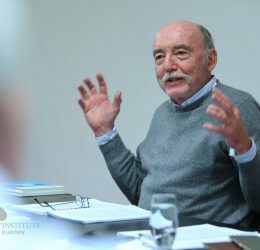 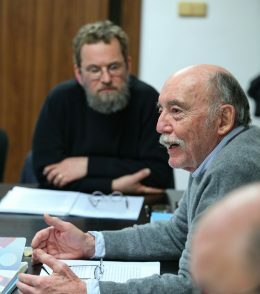 The second module chaired by Michael Žantovský, executive director of the Václav Havel Library, was based on texts by Tomáš Garrigue Masaryk, Leszek Kolakowski, Jan Patočka, Václav Havel and Margaret Thatcher. 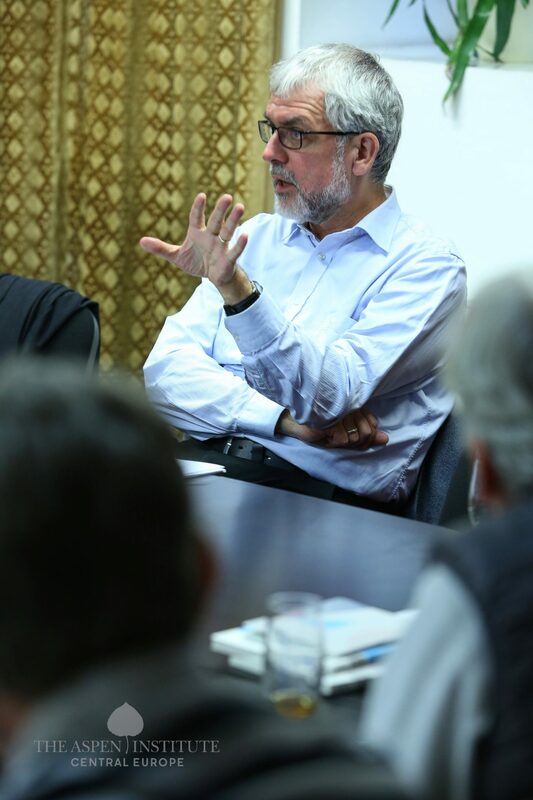 The main topics of discussion were ethics, morality, and modernity. 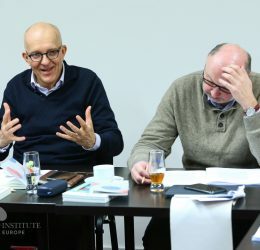 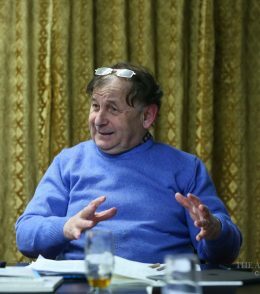 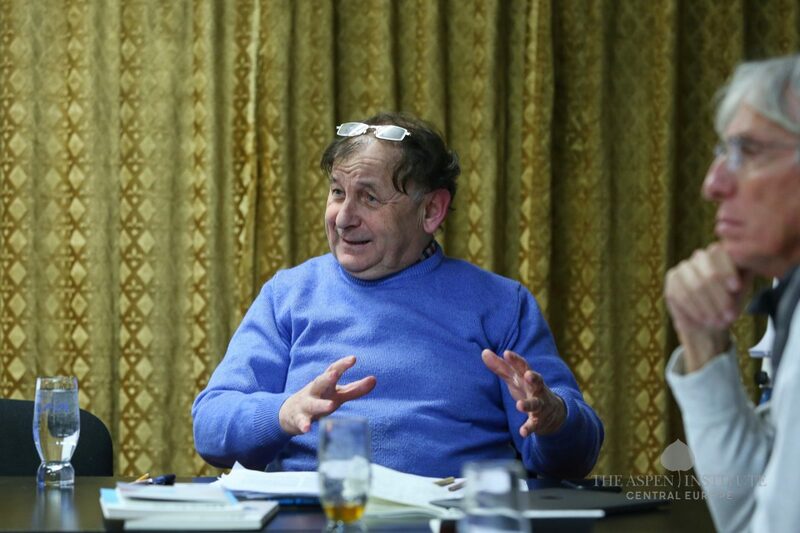 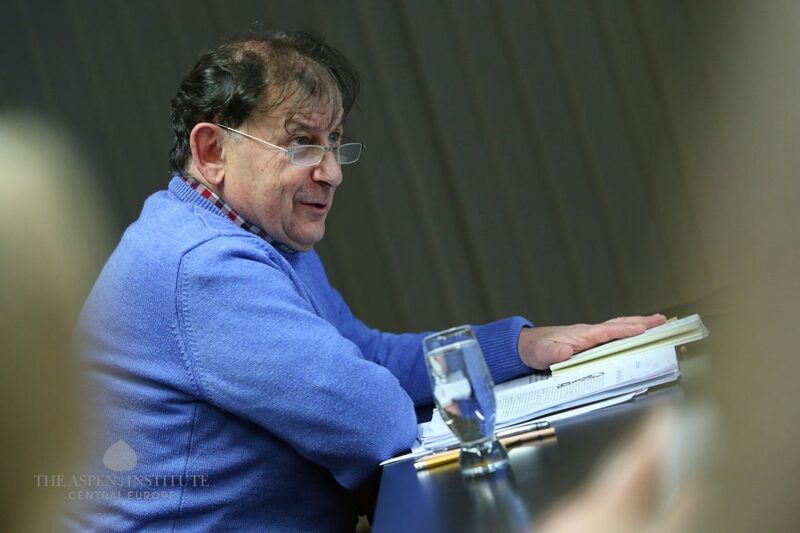 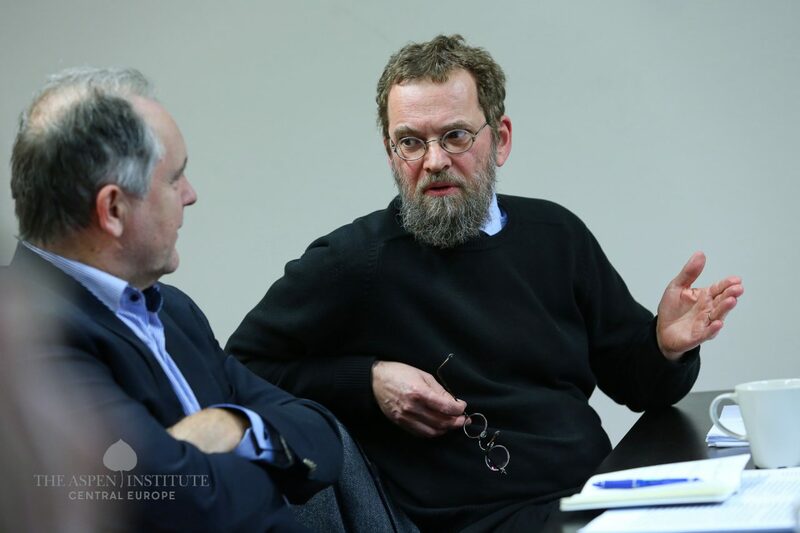 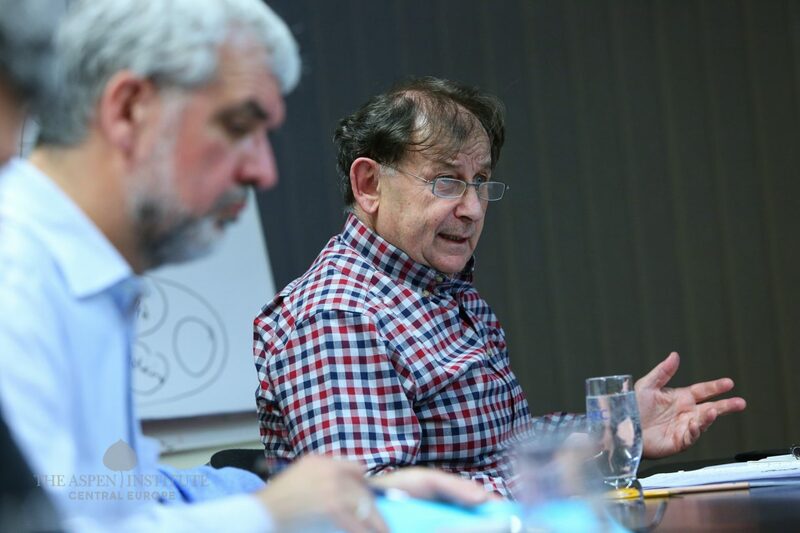 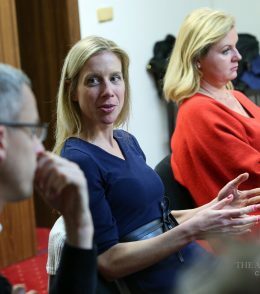 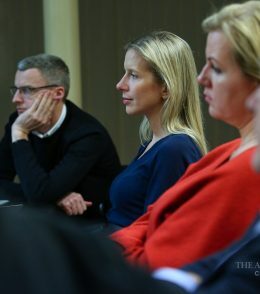 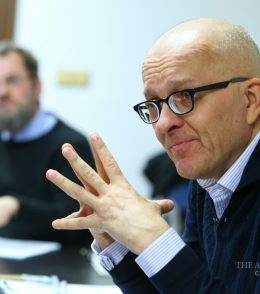 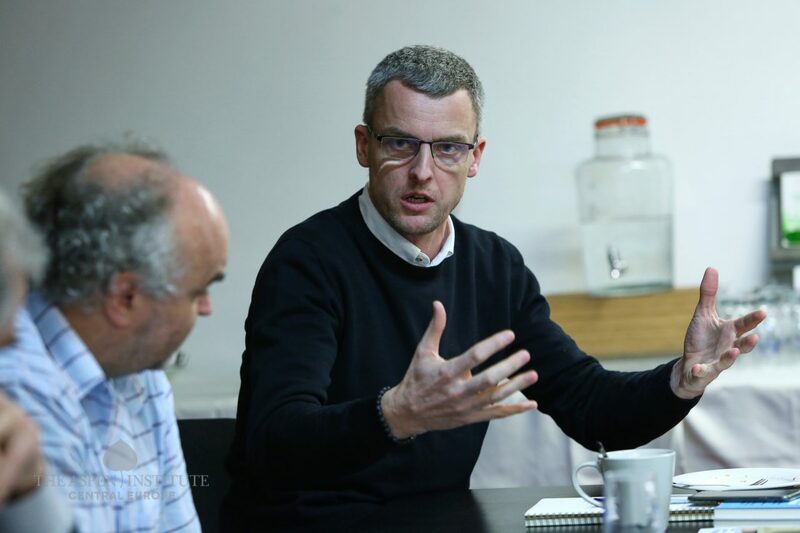 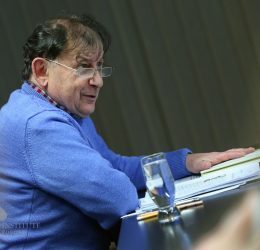 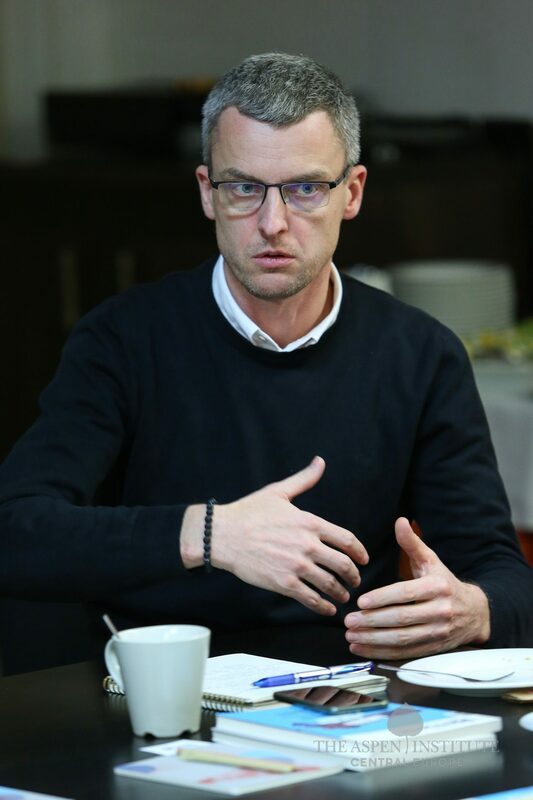 In the third part, led by Marek Procházka, founding partner at PRK Partners, the debate revolved around texts by John Rawls, Priority of Right and Ideas of the Good, and Martha Nussbaum on emphasizing the role of gender in social justice. 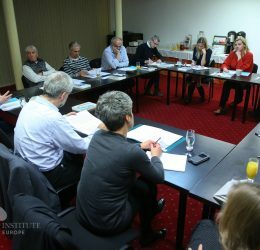 The module was enlivened by a workshop in which participants were tasked in groups to create the basic structure and constitution of a community based on fairness and rationality where they would like to live regardless of the role they would play in it. 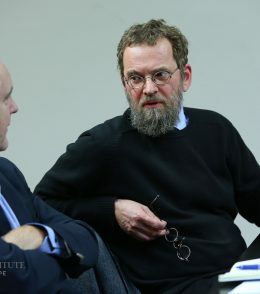 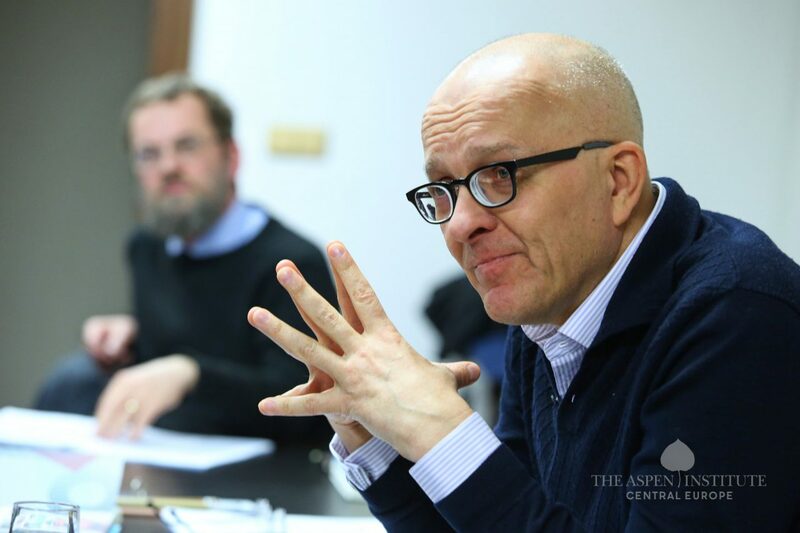 The last part was moderated by Jiří Schneider, executive director of Aspen Institute CE. 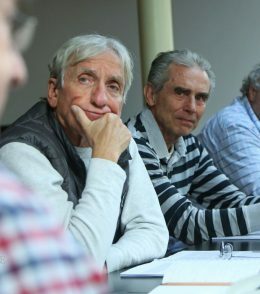 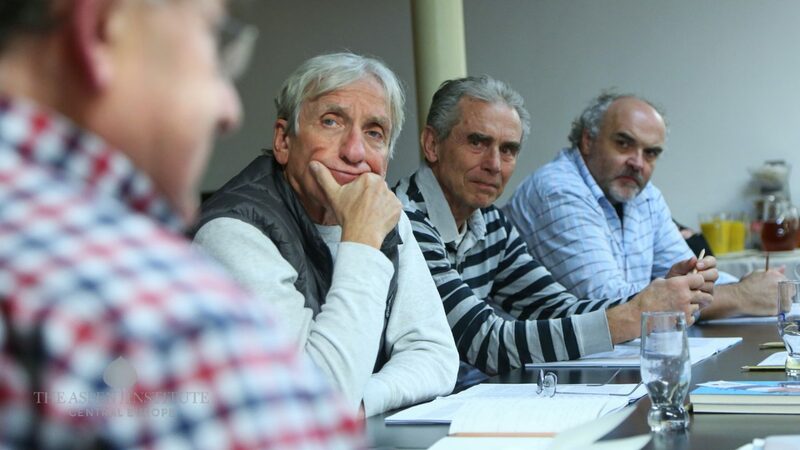 The group discussed texts by José Ortega y Gasset, who, between the two World Wars, analyzed mass men, their origins and typical features. 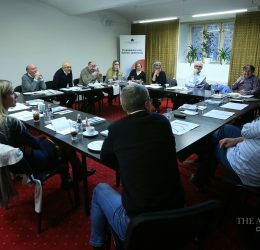 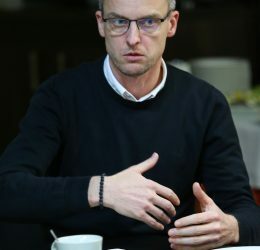 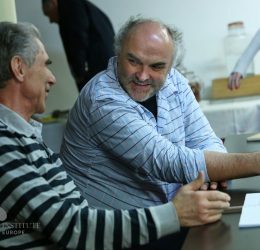 The last discussed text was Viktor Orbán’s speech at Băile Tuşnad in 2014, in which he emphasized organizing a community around democratic – but not necessarily liberal – principles, as he believed liberal democracy could not achieve certain national objectives. 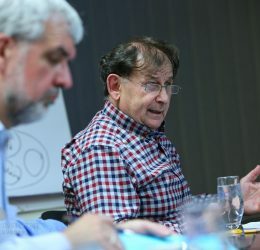 The participants, on the contrary, supported the idea of finding a suitable model for a functional pluralistic society.